As for the show itself, I can't sum it up any better than by saying it's incredibly good to watch. 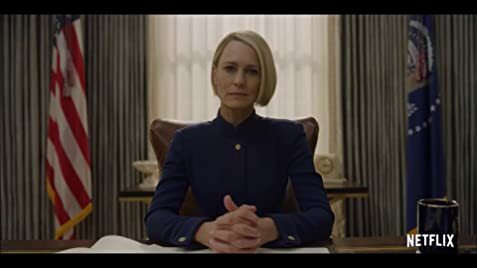 The one aspect of the show I enjoy the most is the monologue, or removal of the fourth wall, between the viewer and Underwood. 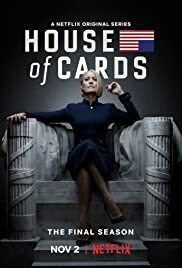 It's an incredibly effective method of storytelling as well as the expression of emotion or opinion, and Kevin Spacey does a superb job at pulling it off, along with every other aspect of his complex and intriguing character. 581 of 752 people found this review helpful. Was this review helpful to you?